The causality of our recent stormy weather was our bee hive. 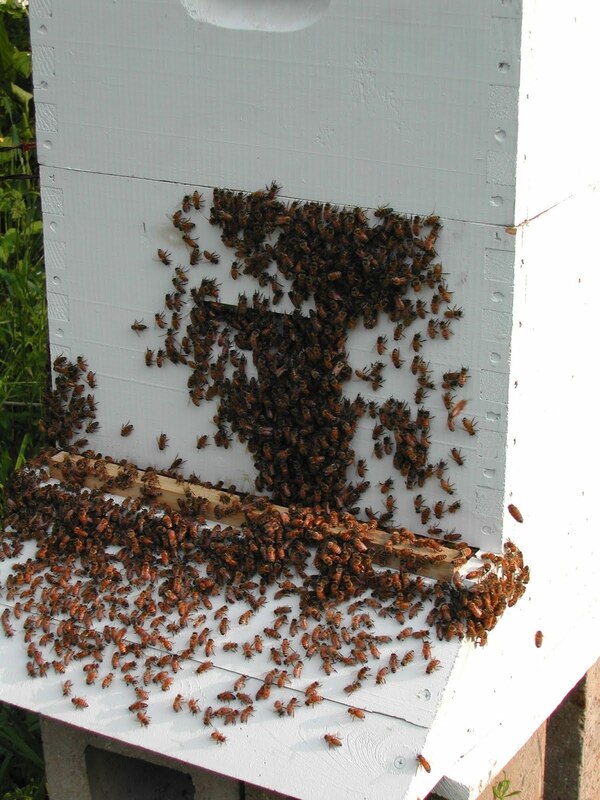 At some point during the 50 mile-an-hour wind, the top blew off and the driving rain drownd the hive. For six years the hive thrived while others faced mites, hive collapse, and disease. It survived rain, wind, sleet, hail and even snowmageddon. Every year I would think it was gone, and on the first warm day of spring, bees would emerge and begin hunting for pollen. 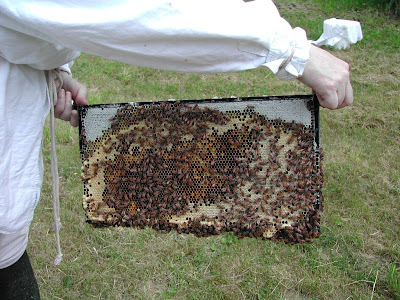 Every year it provided honey for the farm and friends. It will be missed. oh thats so sad, especially in these days when one worries about the loss of bees. I'm sorry for your loss! I'm so sorry to read of your loss. 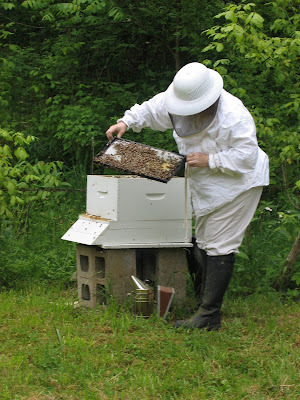 Will you replace the hive? 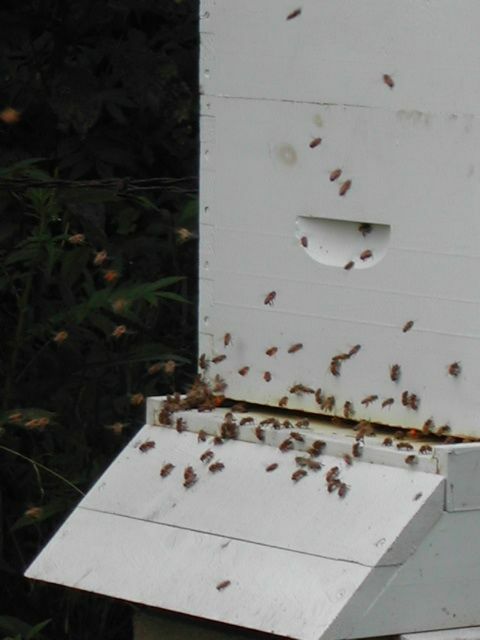 We e-mailed our beebuyer this morning! These were just such troopers, it was hard to lose them in such a way. So sorry to read about the loss of your bees! I look forward to reading about the new bees. What a shame. Perhaps others will take their place in the spring.